Home Sweet Home! 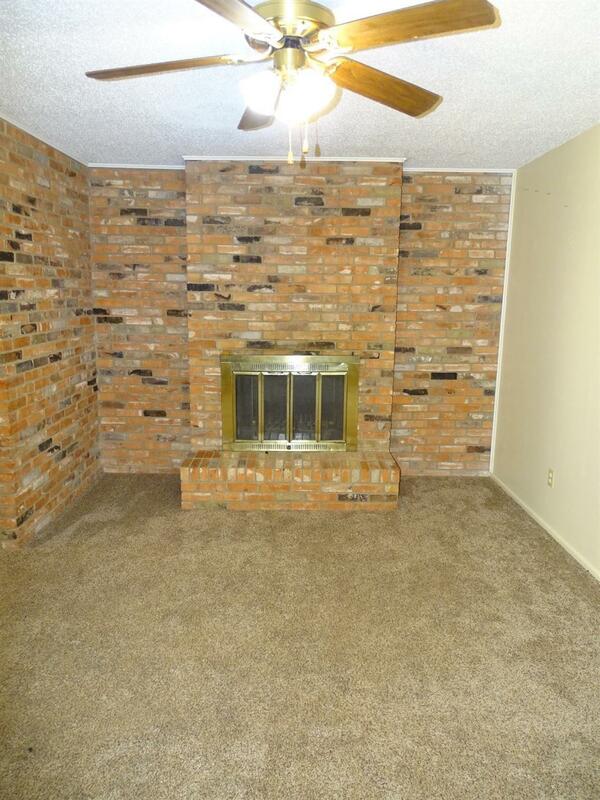 3 bedroom, 2 bath, 2 car garage home with 2 living areas, double sided fireplace, central HVAC and washer and dryer connections. 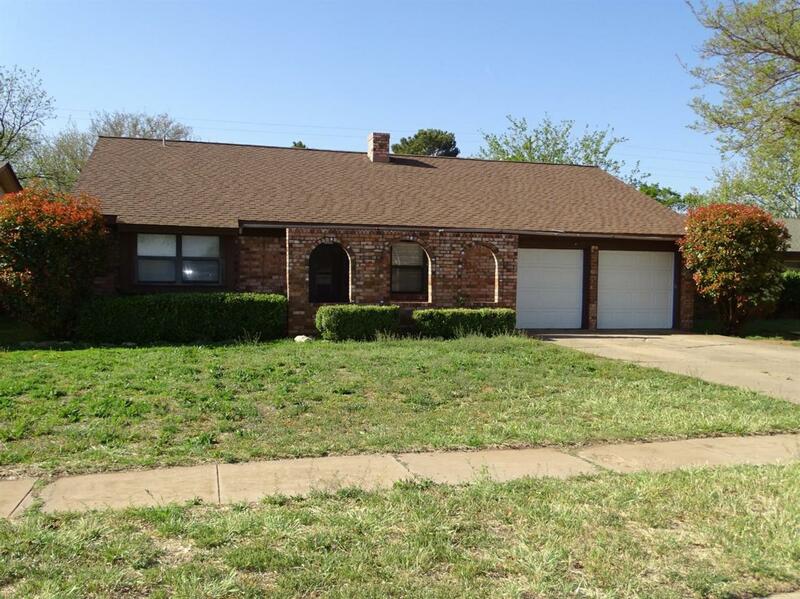 Private and fenced yard, close to shopping and restaurants, and ready for a tenant. Pets will be considered but are subject to owner approval.